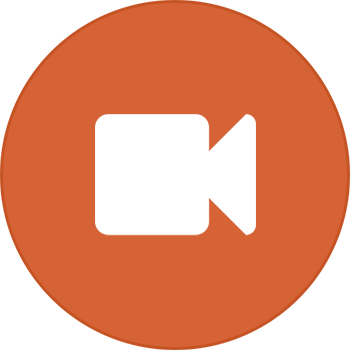 Financing is a great way to be able to afford the materials necessary for your pet without having to pay everything upfront! All you need to do is fill out an application either online or in store. 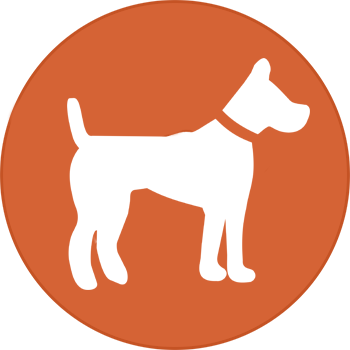 Once the application is processed there will be an approved amount, and within a few clicks, and time consulting with our Pet Counselors, you will be ready to take home your pet! *We do not finance puppies. 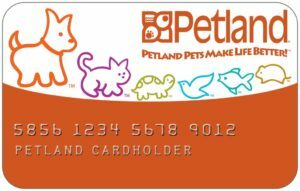 Open and use a Petland Credit Card account today! To get started click on the card.